D20 Pub: Resources for D&D, Pathfinder & More! 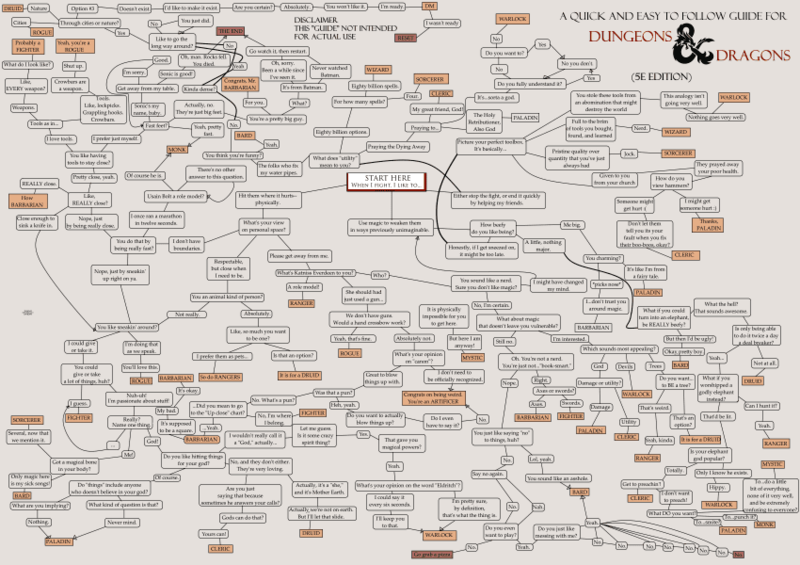 This is a really cool flowchart someone put a lot of time into making which helps you pick your D&D / Pathfinder Character Class! 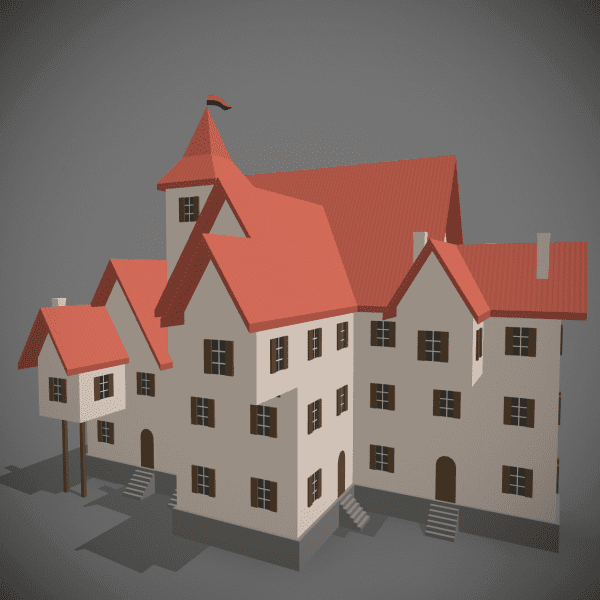 Amazing Overhead & 3D Fantasy City Map Generators! In my Ptolus: City by the Spire Campaign, it was difficult to document events and track timelines. So, I installed the Events Calendar plugin on the Ptolus WordPress site to help me and it’s been awesome! The ends justify the means is a common phrase, and your Villains could transcend the role of just “Bad Guy” to be truly fleshed out people. Someone trying to accomplish good but willing to use evil is a conundrum. High Level Dungeons & Dragons Characters, or any Role Playing Game, can be a huge challenge for Game Masters. Every combat need not be an Ancient Dragon or Tarasque. Add Class Levels and Templates to Monsters and Villains to increase the Challenge Rating! I created an AutoHotKey Script for better/faster RPOL.net typing. A 2nd Edition, AD&D, Battlesystem Super Adventure Module for Level 15 and UP! Published in 1985. Consisting of four parts: Bloodstone Pass (H1), The Mines of Bloodstone (H2), The Bloodstone Wars (H3), and The Throne of Bloodstone (H4). 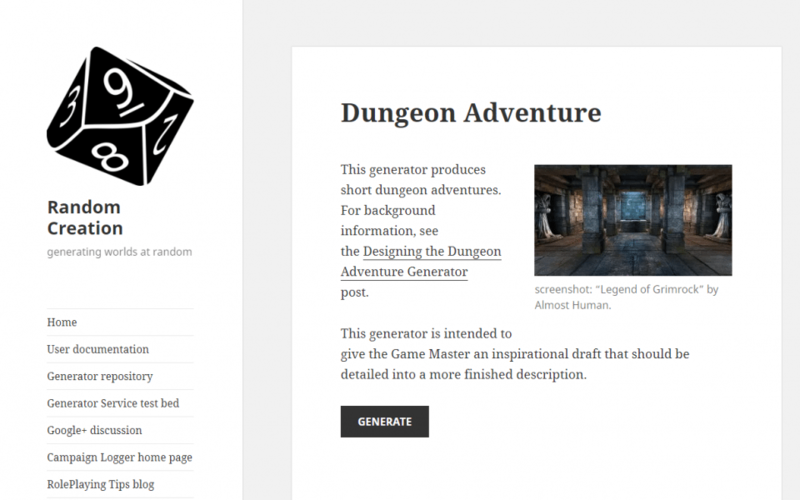 A generator that produces short dungeon adventures intended to give Game Masters an inspirational draft that should be detailed into a more finished description.